A Jedi’s strength flows from the Force but you are not a Jedi yet. 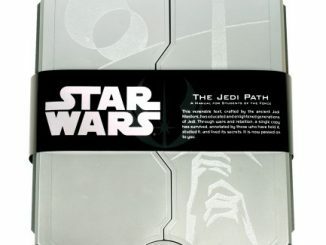 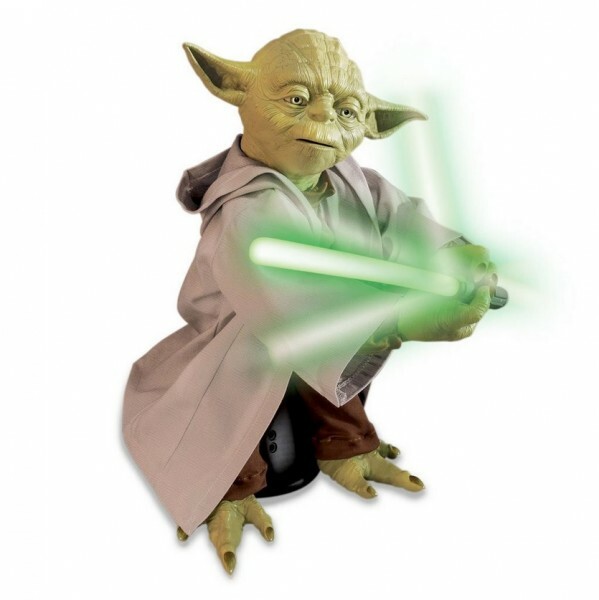 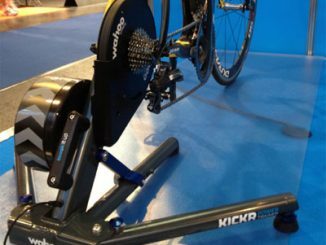 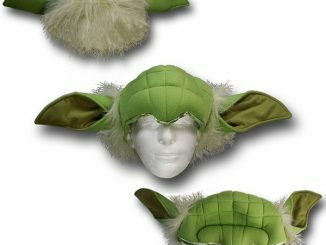 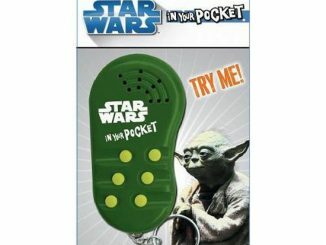 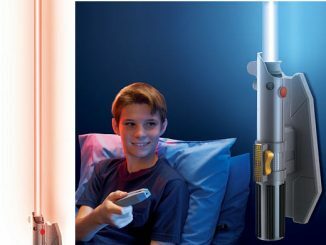 However, the Star Wars Legendary Jedi Master Yoda Interactive Jedi Trainer will take you from Padawan to Master and you don’t even have to travel to Dagobah for the training. 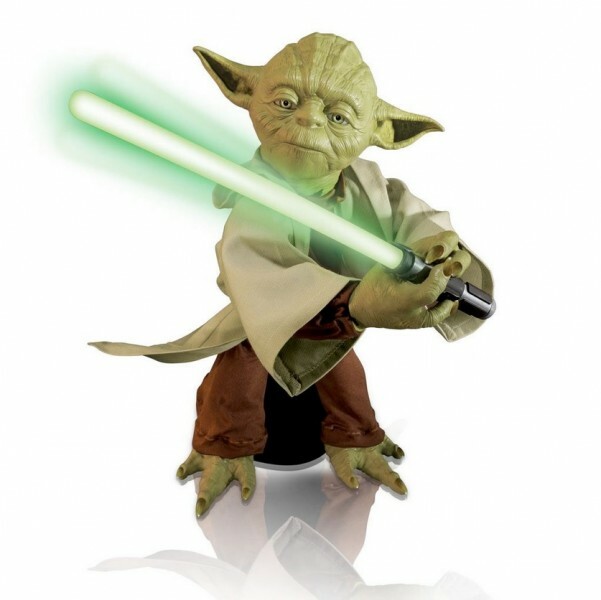 Standing 16-inches tall and able to speak 115 phrases, the wisdom of the Jedi is delivered as only Yoda can bring it. 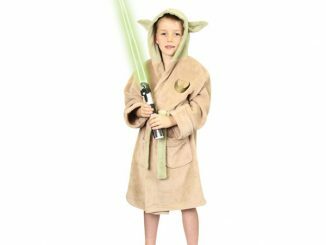 The figure has latex skin, a real cloth robe, and a tiny light-up lightsaber. 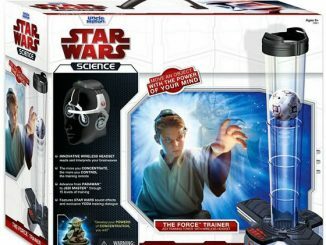 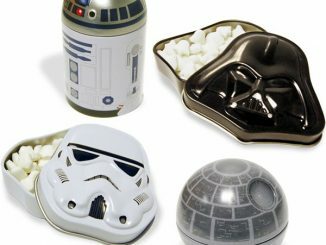 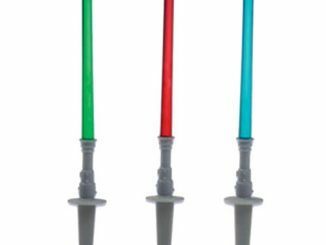 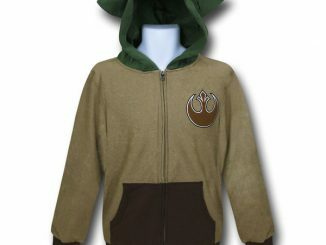 He also has three different teaching modes to help prepare you for your battle against the Dark Side. 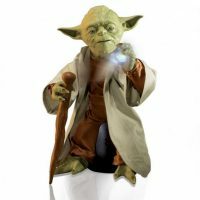 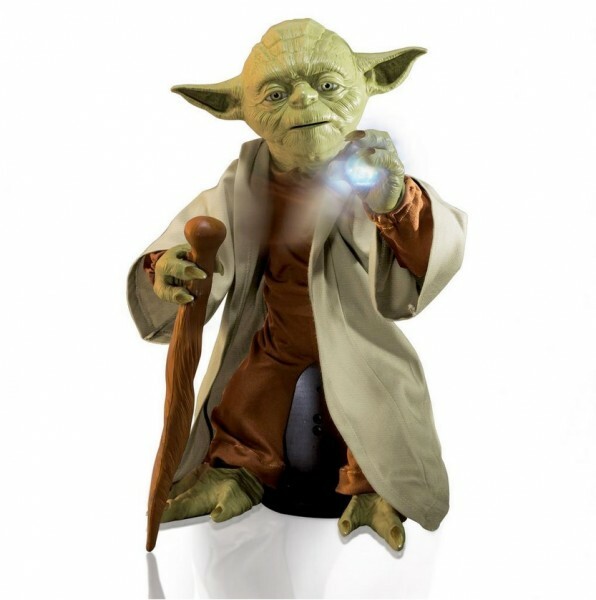 The Star Wars Legendary Jedi Master Yoda Interactive Jedi Trainer will be available September 2015 but it can be pre-ordered now for $209.99 at Entertainment Earth.